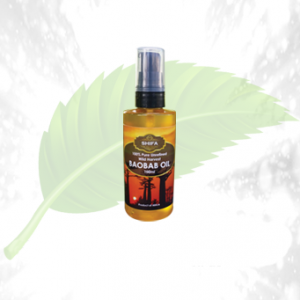 Description: Herbal cure presents you pure Amla hair oil this time. 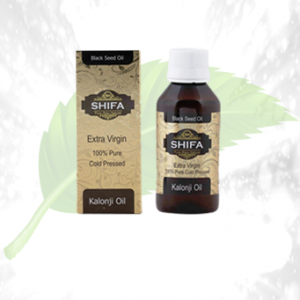 This hair oil is beneficial in cases of hair growth, hair re-growth, graying of hair, hair fall, and many other hair fall problems. Amla oil is food to your hair. 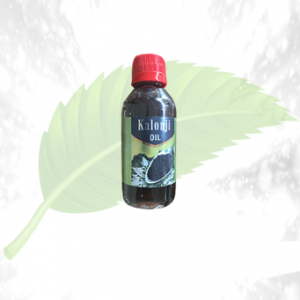 Amla is known for its natural hair darkening secrets. 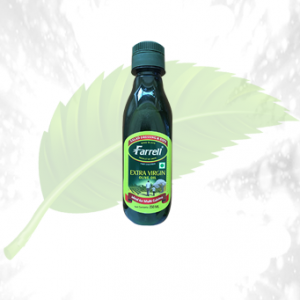 Using Amla hair oil as your regular hair oil makes your hair darker. Amla helps in making the grays dark. With continuous use, you will see that your grays are gone. 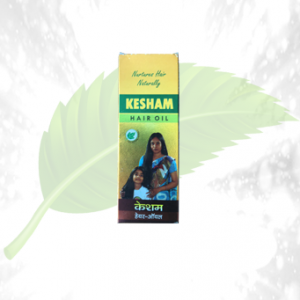 The pure Amla Khas oil strengthens the roots of the hair thereby making it healthy. 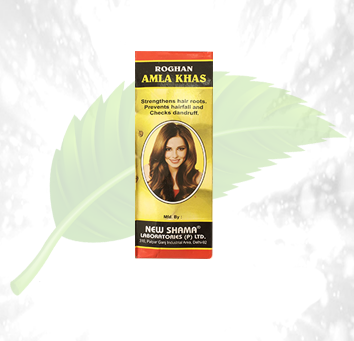 Pure Amla khas oil nourishes and helps in controlling frizz in the hair. 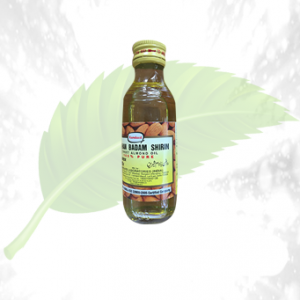 Ingredients: The pure Amla khas oil is made of Pure Amla extracts. Directions of Use: Use the oil thrice or twice a week. You can warm a generous amount in the bowl and massage it to your scalp and further apply on the strands. Try to leave the oil overnight before washing the hair for best results.